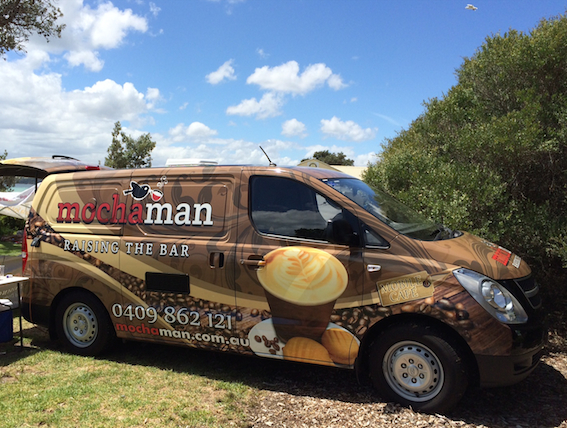 Enjoy the convenience of having premium coffee and food delivered to your door! 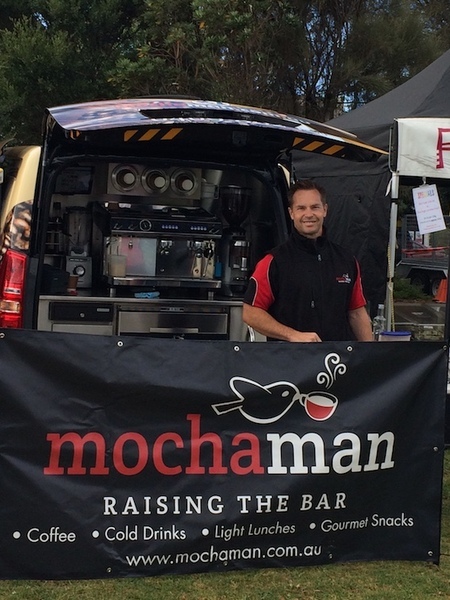 Mocha Man is currently regularly in the Frankston, Seaford, Carrum Downs areas Monday to Friday, and is available for weekend event work in other areas. Our event work can either be pre-paid or Customer pays, depending on the size of the event.